Reynolds celebrated its 43rd Commencement ceremony on Sunday, May 15th at the VCU Siegel Center. 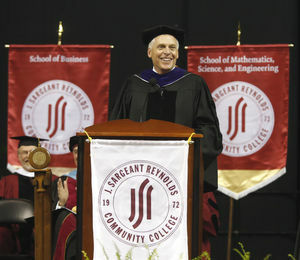 Governor Terry McAuliffe served as the commencement speaker and told the graduates, "Never, ever be afraid to fail." The graduates included 67 year-old great grandmother Mary Short who was awarded a degree in childhood development. Read the Richmond Times Dispatch story here. Watch the WRIC-TV story on Mary Short here. 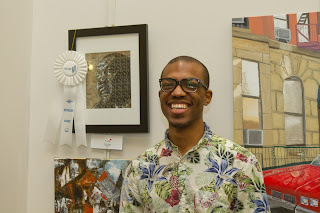 The winners of the Reynolds Student Art Show were recently announced at an awards reception in the Conference Center Gallery of the Workforce Development and Conference Center on the Parham Road Campus. On display during the month of April, the exhibition featured over 70 pieces including paintings, drawings, digital media, mixed media and photographs. On display throughout the college, the Reynolds Art Collection currently consists of nearly 400 pieces. These works are strategically placed throughout the three campuses engaging students, faculty, staff and guests. 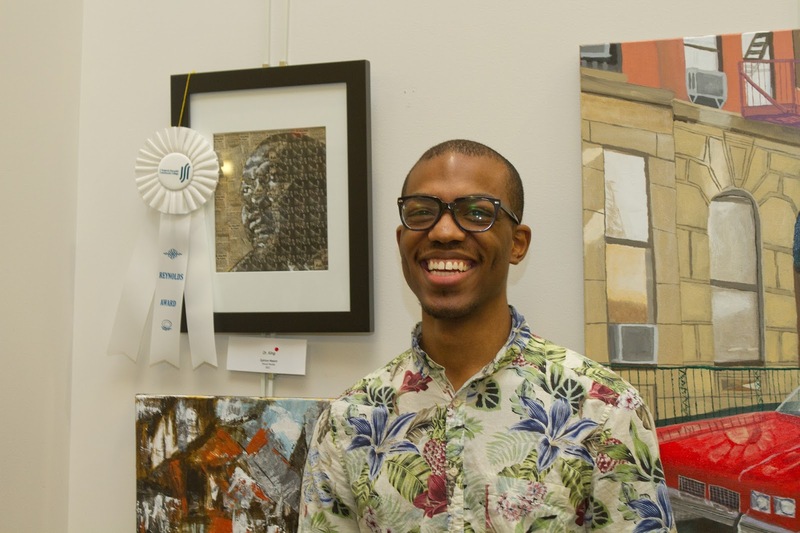 Featuring work by our students and faculty, as well as acclaimed painters, sculptors and visionaries, including John Bryan, Wolfgang Jasper, Dr. Baxter Perkinson and Marilyn West, faculty are also often found incorporating these works in their classroom pedagogy.